We offer a fantastic range of nutritional products and deliver them on time. 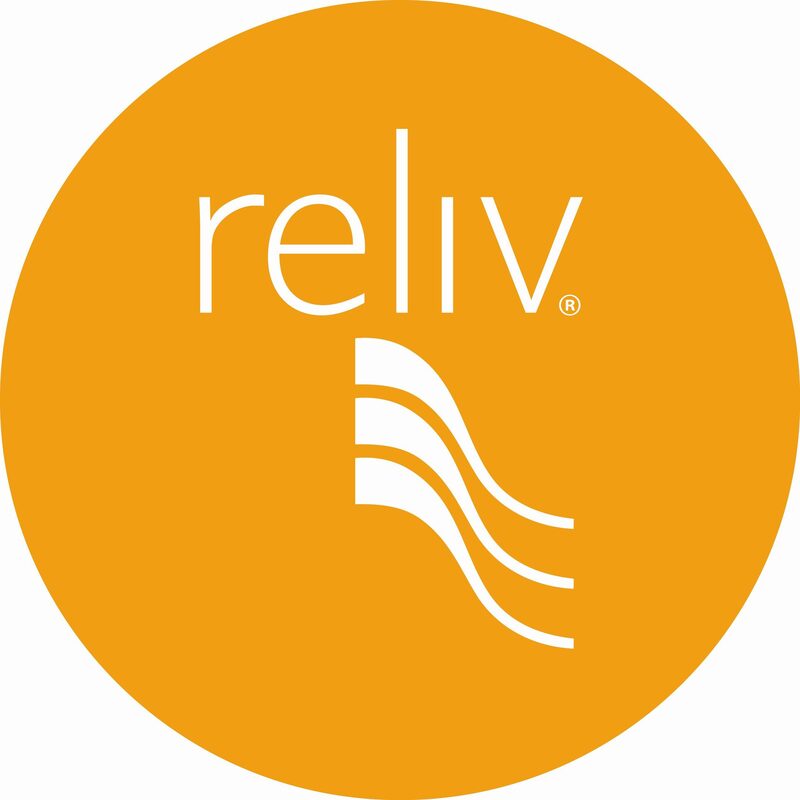 Assuming you desire to build a business with Reliv, your role is to develop and build YOUR organisation and collectively, all of your organisations make up one Reliv organisation. Your #1 role as a Distributor leader is to establish a “structure” for YOUR business that YOU believe in. You’re all “independent” entrepreneurs which makes you the CEO of your own business. You are free to do what you believe works to attract new people and develop them into successful leaders for tomorrow. There are many online and offline methods from hotel meetings, in-home meetings, webinars, conference calls, 3-way calls, social media, lunch-and-learns, special events, opportunity meetings, conferences and much more and as leaders, you must decide what structure and combination of methods are going to work for you and you can feel safe to build your business as you see fit. I encourage you to work with uplines, downlines and sidelines with a spirit of cooperation but at the end of the day, you have to incorporate and pursue a structure that you believe will work. Nobody can sustain anything that they believe in half-heartedly. You have to build a structure that you take ownership of and have 100% belief. In our business, one MUST have a system to get people started in a strong way. You can be the best recruiter but if you don’t get your new recruit started with a clear and simple plan of action with structure, they’ll never get off square one. People need a path, they need a structure to plug into for learning, motivation, growth and recognition, as well as a structure to plug their new people into. When you know your structure and daily/weekly/monthly plan of action, new people will follow. People follow leaders that know where they’re going and how to get there. I believe there are two basic fundamentals in our business. Firstly, you must have a compelling message to share that attracts people to join your mission – I believe you can tick that box. Secondly, you must have a structure for new people to embrace, plug into and duplicate. The structure in your organisation may not be identical to another’s and that’s okay…the key is to have structure. Honestly, the similarities among organisations will far outweigh the differences. Previous Post Eat Your Way to a Better Sleep!